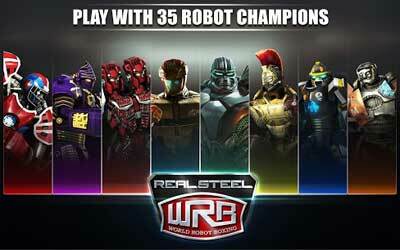 Previous version Real Steel World Robot Boxing 26.26.729 apk for Android will help you to downgrade or install older app easily. This is one of the best Action apps. New Live Event & Robots! Experience Victory in an All New Summer Games Arena! Reign Supreme in the sumo wrestling DOHYO ARENA.